Do you have a good ear? 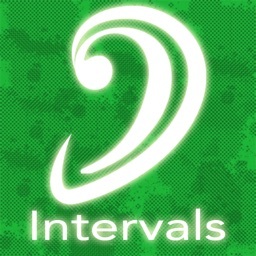 Train your ear to identify intervals with this music app. 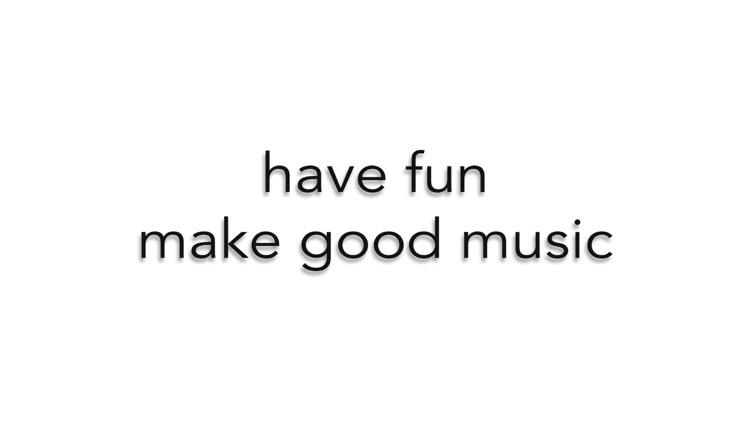 It’s great for musicians of all levels. 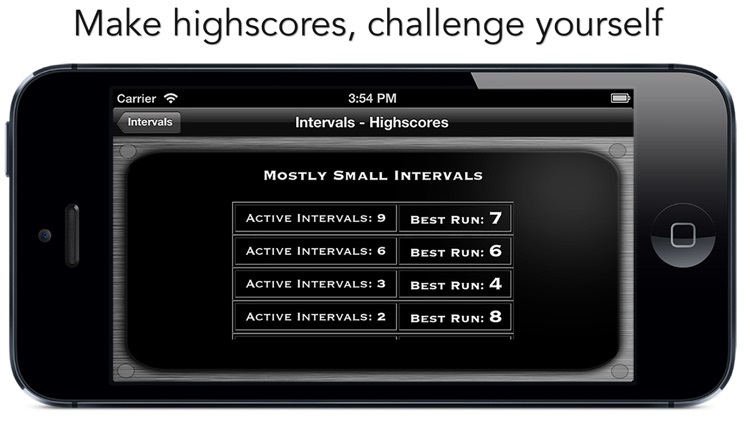 The app only focuses on intervals. If you want to work on recognizing chords, melodies, and scales, you’ll want to check out the developer’s other apps. 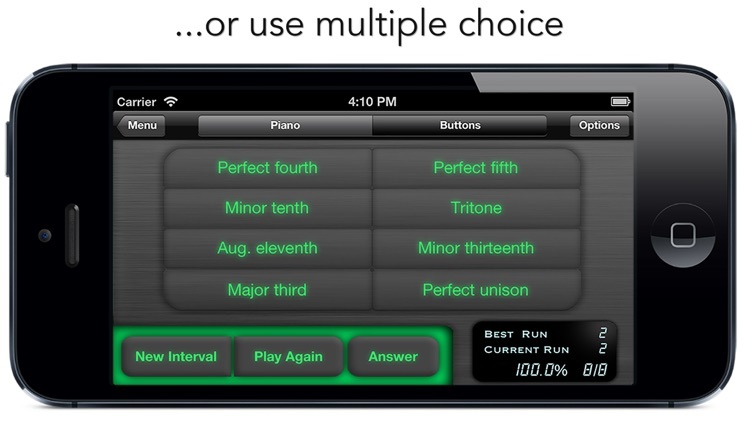 If you want to challenge your senses, look no further than goodEar Intervals. 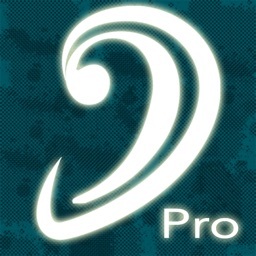 Professional musicians know, that having a good trained ear is one of the most important skills, a musician should have. 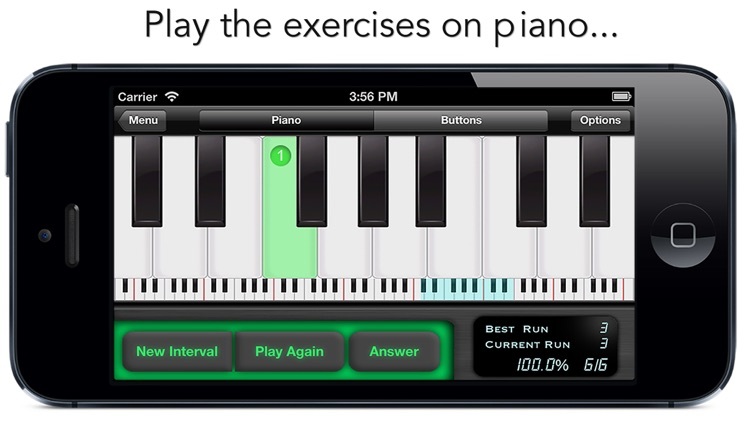 goodEar was made to increase those skills and bring you on a new musical level! It is made for all musicians, whether you are beginner or professional. 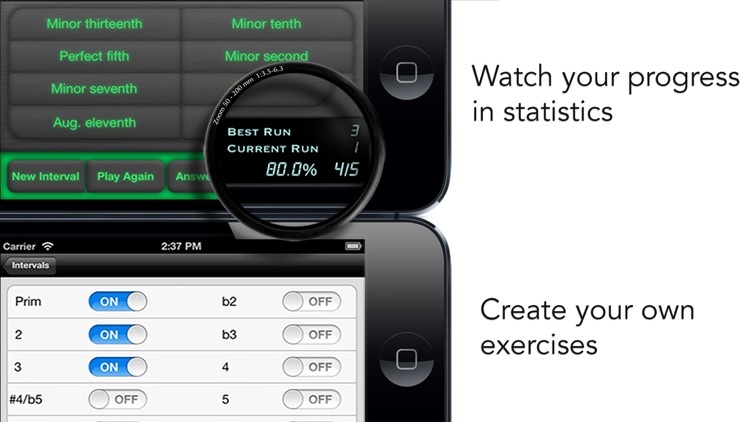 • Create your own exercises, depending on your personal approach. (No annoying wizards)! 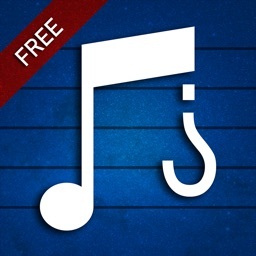 goodEar was made with the knowledge of various professional musicians and teachers, for giving you high quality music education on the iPad. Today’s AGF list includes a navigation app, an arcade game, and a shopping app.